Bank of America may be eyeing “ATM as a Service” solutions powered by blockchain tech, according to a newly revealed patent application. 'Big Four' accounting firm Deloitte is now the owner and operator of its first bitcoin ATM. 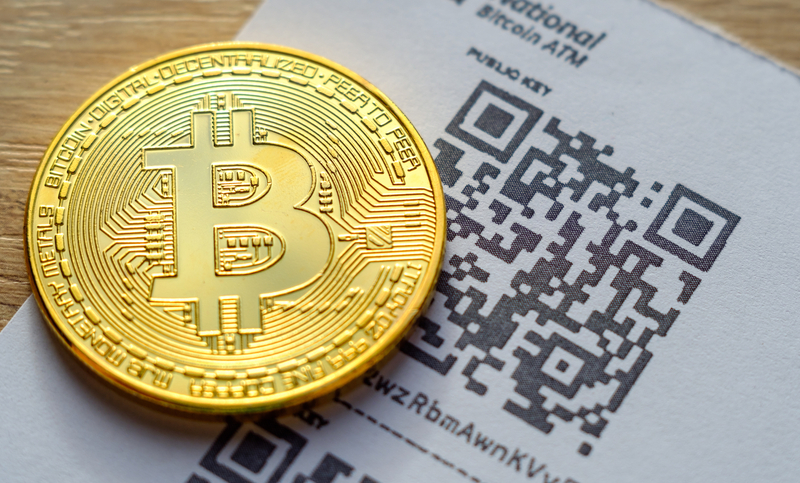 Diebold's VP of global strategy discusses developments in the bitcoin ATM market and larger blockchain industry. A smoke shop in Atlanta, Georgia, was robbed of its bitcoin ATM during a brazen Tuesday night heist.